When we write a tale that involves human beings, it is likely morality will enter into it at some point. What is our responsibility as authors, when it comes to telling our tales? Do we sugar-coat it and pretend our heroes have no flaws or do we portray them, “warts and all?” For myself, I gravitate to tales written with guts and substance. Give me the Flawed Hero over the Bland Prince any day. In Huw the Bard I describe a murder, committed in cold blood. I take you from what is the worst moment in Huw’s life and follow him as he journeys to a place and an act which, if you had asked him two months prior, he would have sworn he was not capable of committing. Sadly, this is not the lowest point in his tale. It is, however, the beginning of his journey into manhood. Does my writing the story of this terrible act mean I personally advocate revenge murders? Absolutely not. I have lived for 64 years, and my view of life is that of a person with some experience of both the joys and the sorrows which living brings us. I believe no human being has the right to take another’s life, or do harm to anyone for any reason. 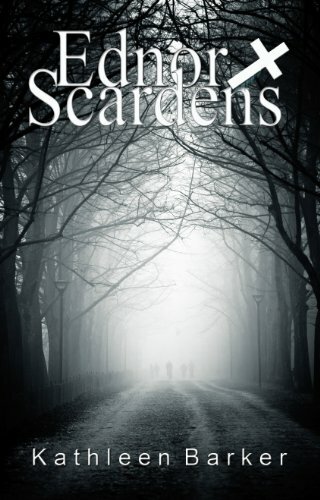 Still, I write stories about people who might have existed, and who have their own views of morality. In each story I write, I try to get into the characters’ heads, to understand why they make the sometimes-terrible choices which change their lives so profoundly. I have a responsibility to tell the best story I can, even if I am writing for my own consumption. This means sometimes I stretch the bounds of accepted morality, and make every effort to do it, not for the shock value, but because the story demands it. It is entertainment, yes; but more than that, I want the tale to remain with the reader after they have finished it. If I am somehow able to tap into the emotions of the moment and bring the reader into the story, I have achieved my goal. 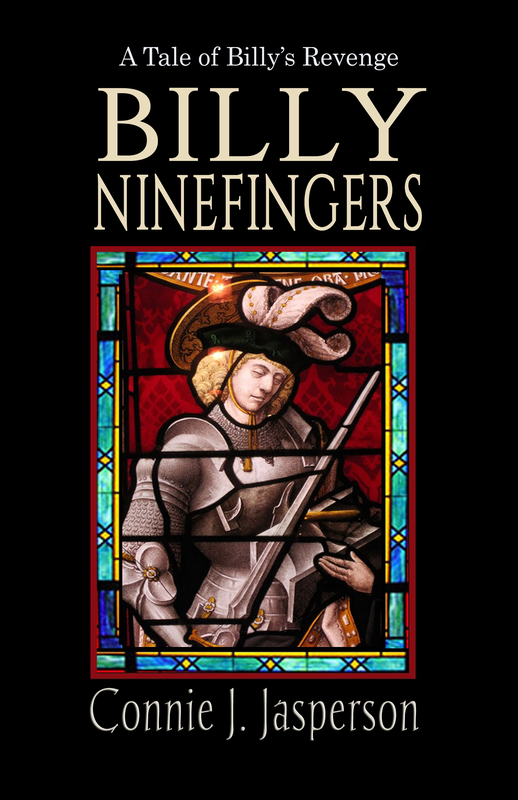 In the forthcoming months, I will be launching another book in the Billy’s Revenge series, set in the world of Waldeyn, Billy Ninefingers. 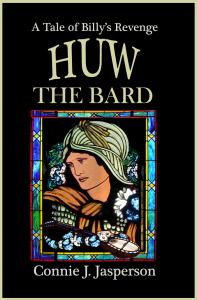 Billy appears at the end of Huw the Bard and is the man the series is named after. Having just inherited the captaincy of a mercenary band known as the Rowdies, Billy is on the verge of having everything he ever wanted. However, an unwarranted attack by a jealous rival captain seriously wounds him, destroying his ability to swing a sword. Desperate to hold on to his inheritance, Billy must build a new future for himself and the Rowdies despite his disability. In keeping with the theme in this series, his tale explores the way we justify our actions for good or ill, and how his worst moments shape his life. 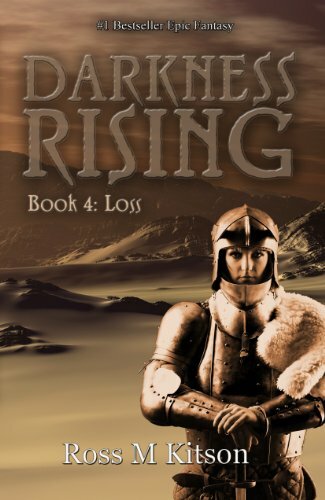 Toward the end of this book, Huw’s story converges with Billy’s, a small glimpse his life as a mercenary. Some of my other favorite characters will also make appearances in Billy’s tale of trouble and woe because his story and the Rowdies are the backdrops to their story. 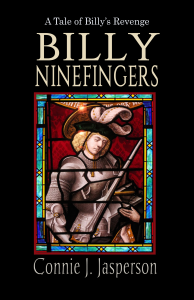 Due to a family emergency over the summer, I was delayed in beginning my final revisions on Billy Ninefingers, but he will launch in the first week of December, in time for Christmas. 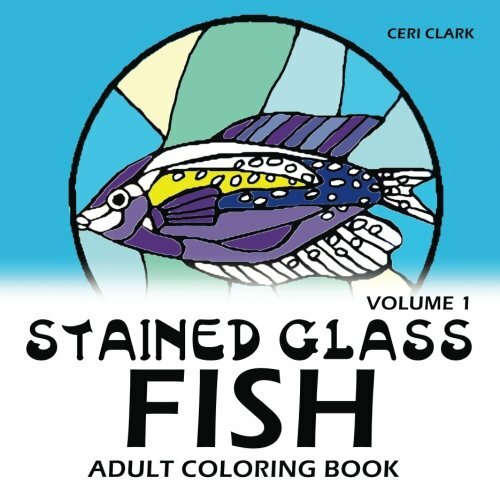 This fish adult coloring book has 34 beautiful stained glass fish designs, each on a separate page with a black backing to protect the next page while each picture is worked on.